LED therapy has grown in popularity in the past few years.The cool thing about beauty is the next best thing is always popping up, so the excitement never ceases. 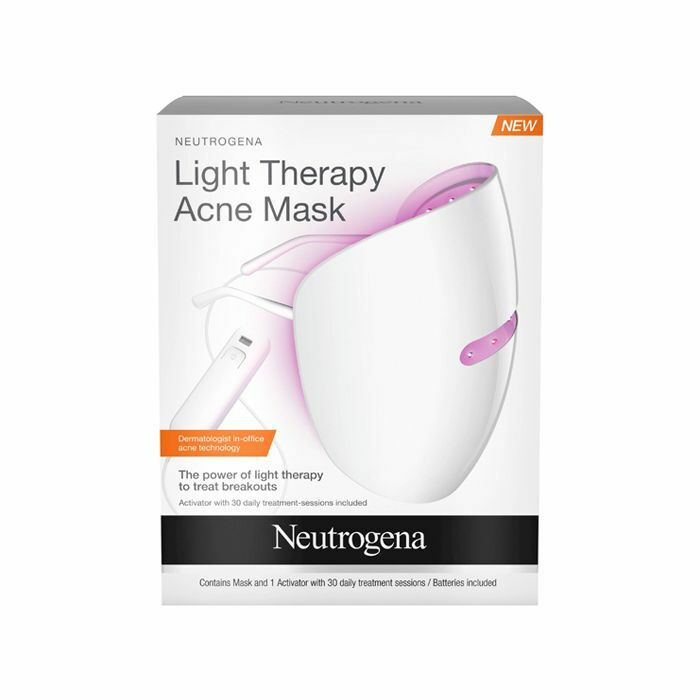 LED therapy promises to fight acne and signs of aging with the use of light technology. Pair that claim with cool fancy contraptions that make it look like you’re in the year 2145 and you have a trendy beauty treatment everyone is dying to try. But how exactly can a device that emits bright lights help you get a clearer and brighter complexion? If you deal with things like sagging, wrinkling skin, acne, and inflammation, you should try this. These futuristic gadgets have been used amongst celebs like Kourtney Kardashian and Jessica Alba as well. Because innovative beauty products are just more fun. We turned to dermatologist Dendy Engelman, MD, and Beverly Hills plastic surgeon Sheila Nazarian, MD, and asked them to give us the scoop on everything about LED light therapy. From what it is to how it works, they laid it all out in our comprehensive guide to this type of skin treatment. Keep reading to see what LED light therapy is all about for the skin. She explains that during LED therapy, devices send light waves deep into the skin to trigger natural intracellular reactions. Depending on the light, your skin is going to respond differently. “If [the light is] red, your skin responds by building, strengthening, and maximizing cellular structure. Red light is also believed to target oil glands to reduce cytokines, which cause inflammation and play a role in chronic acne. In the case of blue light, specific wavelengths stimulate production of oxygen radicals that kill P.
acnes bacteria, all without damaging skin,” Engelman says. These treatments are usually add-ons to other treatments, but you can get LED therapy by itself. She says costs are varied depending on where you go but generally cost from $150 to $300. More and more brands are coming out with at-home LED systems so that you can treat these skin problems on your own. “I always say that things done at home are like working out by yourself and things done in the office are like working out with a trainer. Both are good. But you’re not going to get as intense of a treatment at home,” says Nazarian. “I think they can be beneficial in adding additional incremental benefits to your existing treatment, as at-home devices are usually at a fraction of the strength of in-office treatments. It’s great for upkeep after you’ve completed a full session and for upkeep if you have to space out your sessions,” says Engelman. “But I wouldn’t recommend at-home LED treatments over in-office ones, as results are nominal and we know we’re treating you in a way that will offer results. With a first-time user, sometimes you’re not using the treatment properly, and that’s a waste of money." People turn to LED therapy to fix skin problems such as acne or reduce the appearance of fine lines and wrinkles. 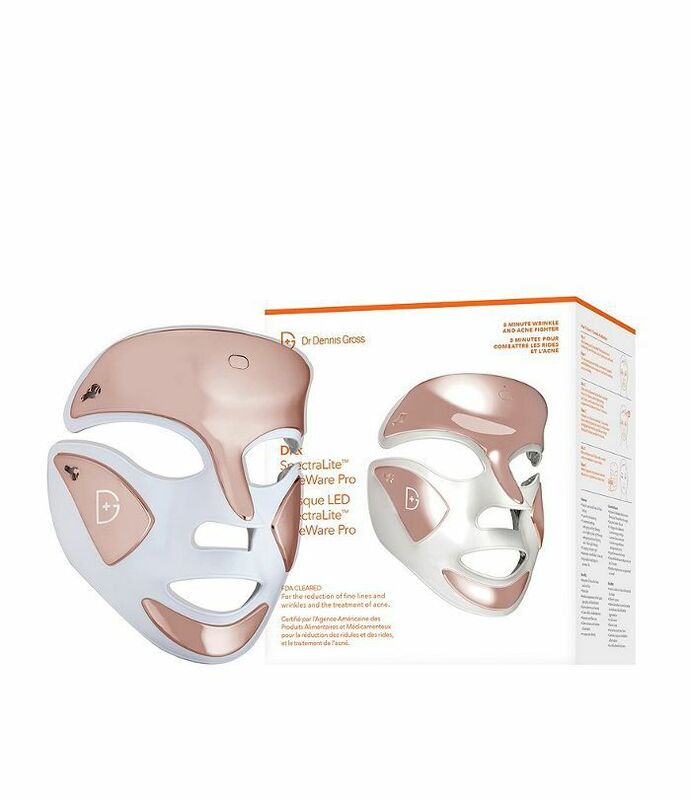 As mentioned above, each infrared light targets specific areas and skin concerns. “The red infrared lights are used for fine lines and wrinkles. 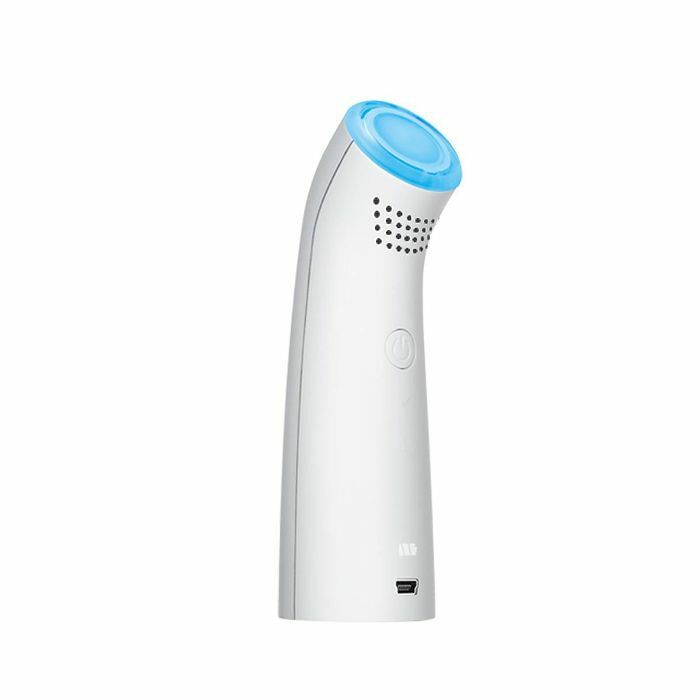 The blue lights are used to improve acne and prevent breakouts by killing the acne-causing bacteria. Also, blue light penetrates deep to [treat] cystic acne,” says Nazarian. Next up, learn about the micro-needling appointment that also heals your soul.